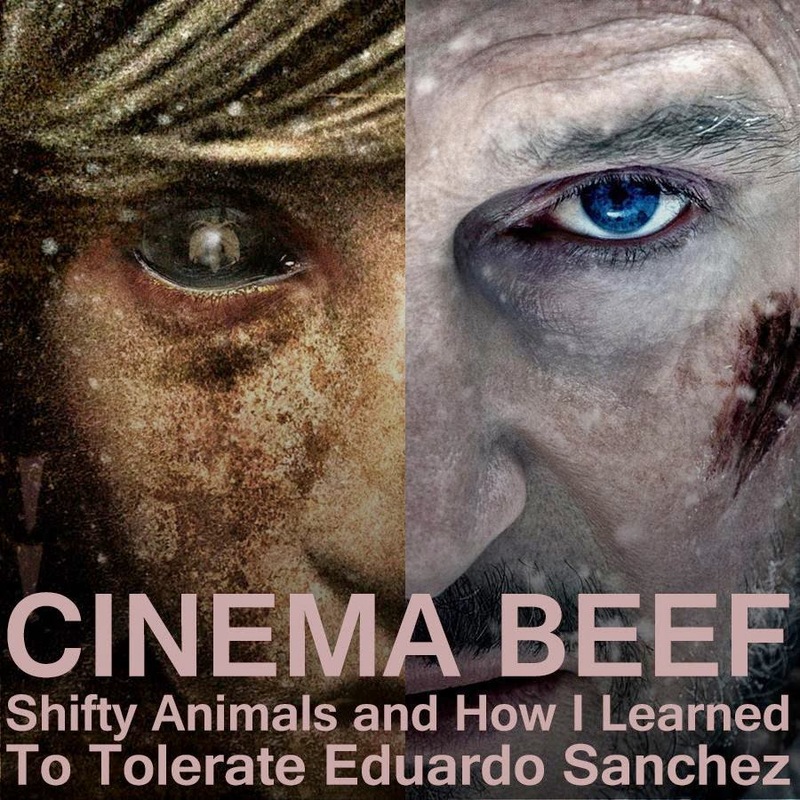 Cinema Beef is letting out it’s primal side on this one! This one is guaranteed to bring out the animal in you Beefers! I am joined by LGBT correspondent and one witchy, wolfy gal in Cindy “Sin” Fallon on this one. First up, we talk about a woman and the demons that haunt her in Lovely Molly from 2011. Then, Liam Neeson takes on the elements, his own humanity and a group of hungry pursuers in The Grey from 2011. If you would like to read more about the demon Orabas, click here. 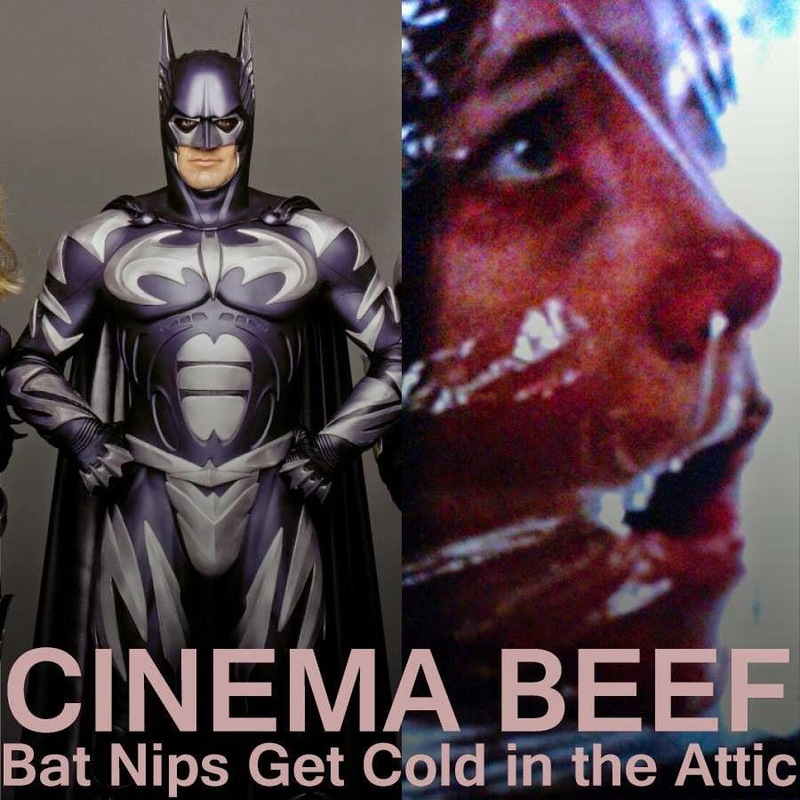 Cinema Beef rides again with a brand new format and a brand new guest! I am joined by Ryan Lewis of Graveshift Radio and we throw out the mutual film and go at it on two way different films! Ryan chose a classic in the slasher genre that I really don’t care for in Bob Clark’s sorority cut up flick in Black Christmas from 1874. Then, we dive into what some folks think is amongst the worse of the worse of superhero films when we talk about and I defend Joel Schumaker’s cowl-gasm in Batman and Robin form 1997. This was a really fun one although I bring the episode down in the end in a wonderful way. Thanks for listening! Also available at Legion Podcasts! 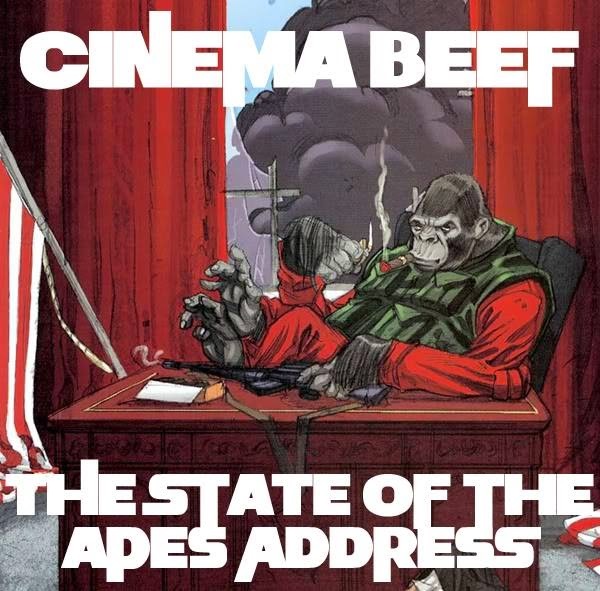 State of the Apes Address! It would be our State of the Apes Address! We would discuss the evolution of the original series and where the latest series is now and where it could go next. Join the ape revolution! Check out some other great shows!